Did you know that according to the Office for National Statistics, the average weekday commute for UK drivers is around 10 miles. Throw in a few diversions on the school run or to the shops and let’s call it 120 miles per working week. If that sounds about right for you, then you need to buy the Volkswagen e-Golf. The e-Golf is Volkswagen’s all-electric, battery powered version of one of the UK’s most successful and popular cars. You have all of the traditional Golf attributes like quality of build, reliability, comfort, interior space and high standard of specification, but without a petrol or diesel engine under the bonnet. Of course, trundling through traffic on your daily commute will ruin your fuel consumption under normal circumstances, but in the e-Golf, that doesn’t matter. In fact, slow, steady driving will help matters. Volkswagen admit that, okay, under perfect, warm conditions, the e-Golf has a battery range of 144 miles, but in the real world of miserable British weather, it’s likely to drop to somewhere in the region of 130 miles. However, for a lot of people that will easily cater for the Monday - Friday total. And here’s the clincher. If you set off on Monday morning with a fully charged battery, you won’t need to do a thing until the weekend, and your total cost of ‘fuel’ will be in the region of £3. 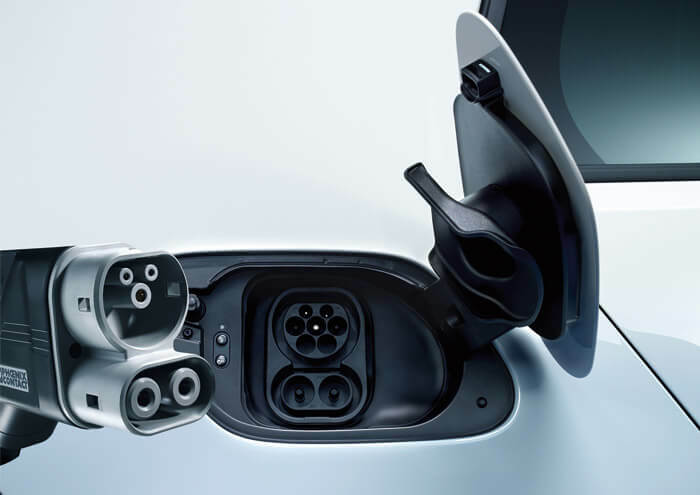 All you have to do on Sunday evening is plug the e-Golf into your household mains via a 3-pin plug, leave it to gently charge for around 12 hours….and bingo, you’re ready for a working week of cheap motoring. You can have a fast charger installed or, if you have one at work, it allows you to reach an 80 per cent charge in 45 minutes. You are also exempt from road fund tax and won’t have to pay congestion charge tolls. Business users can benefit from income tax advantages too. Apart from all of that, the Volkswagen e-Golf is just, well, like any other Golf. It’s lively too with 0-60 mph taking only 9.5 seconds because, unlike with a petrol or diesel engine where you need to allow the revs to rise before reaching peak power, you have 100 per cent power with an electric car…instantly. 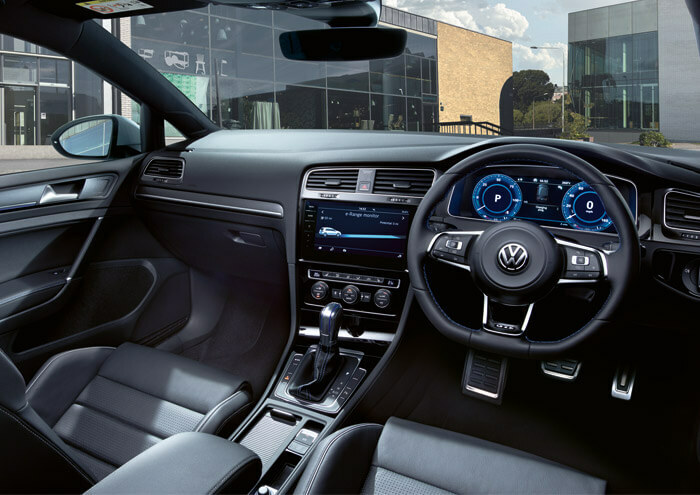 In terms of kit, you get sat nav, air con, Car-Net App Connect which allows you to mirror your smart phone onto the Golf’s touchscreen. There are parking sensors front and rear, powered windows and mirrors (heated), DAB radio and a host of safety kit. Interested? The best idea to find out more is to go along to Pulman Volkswagen in Durham or Sunderland. Their experts will take your through all of the benefits of going electric. Prices for the Volkswagen e-Golf start at £33,240.